and executive director. 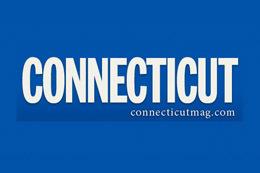 Kloth served for two years on the Connecticut Carrier Advisory Committee for Medicare and is now on the Connecticut Medical Advisory Board for Workers Compensation. He is a thought leader for healthcare reform and a national spokesperson for medical societies. As an expert in his field and the author of many medical articles and white papers, Dr. Kloth has lectured across the country.